Sri Visthara Infrastructures Pvt. Ltd has launched yet another project in Chennai. Aashritha at Perumbakkam. Presenting Aashritha at Perumbakkam, is an immensely Promising layout Located in the upcoming and fast growing pocket in chennai. 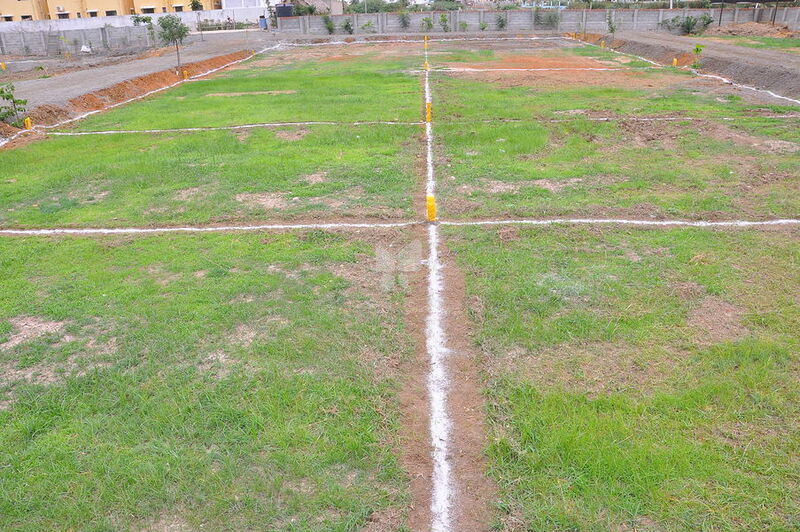 located close to medavakkam and incredibly priced, these plots are your dream come true. The site is sandwiched between four most important roads Namely,Tambaram- velachery road, OMR and the medavakkam- tambaram road. This CMDA Approved Layout offers immense value appreciation Potential, owning a piece of your own land, is an investment that guarantees to give you value to your cherished investment,sure to bring you prosperity and happiness for a lifetime. the well demarketed exclusive plots vary in sizes focused on investors & buyers to build their own dream homes.